Caramoan was once a home to the contestants of a global reality show, Survivor. 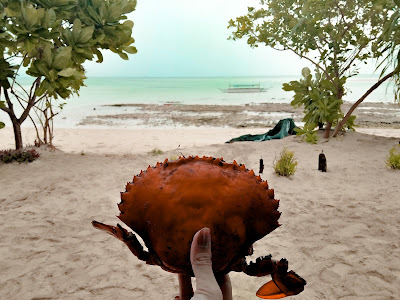 Right there and then, a lot of travelers have been eyeing the group of islands rich in grainy to fine white sand beaches, lagoons, caves, limestone cliffs and formations and more that this small town boasts. 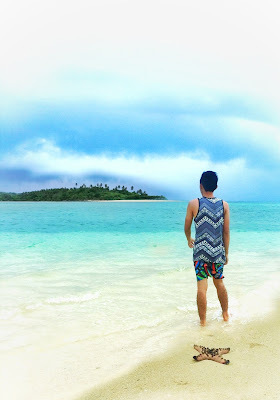 Caramoan is actually a small quiet town in the province of Camarines Sur of the Bicol Region. It is a thirteen to fourteen-hour drive from Manila. The roads leading to the place after Paniman, Camarines Sur are not well-paved and are literally long and winding. But at the end of it lies a great adventure and wonders. Going on a trip and wanting to see what it has to offer would demand you to stay for three days in the province. There are a lot of cheap tour packages and accommodation that you could check online. 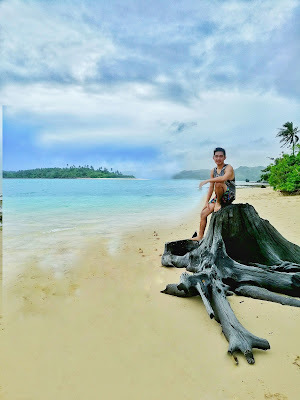 Availing a tour package with boat transfers operated by locals is quite preferable since it would take you to 14 different islands, lagoons, sandbars and islets of Caramoan included in the itinerary of short and long trips. Just this February 2018, I was able to visit some after months of drooling over the pictures of my friends that I usually see when mindlessly scrolling on my feed. Well, we were not able to visit all of it due to weather but I'd say I have completely fallen in love with it. 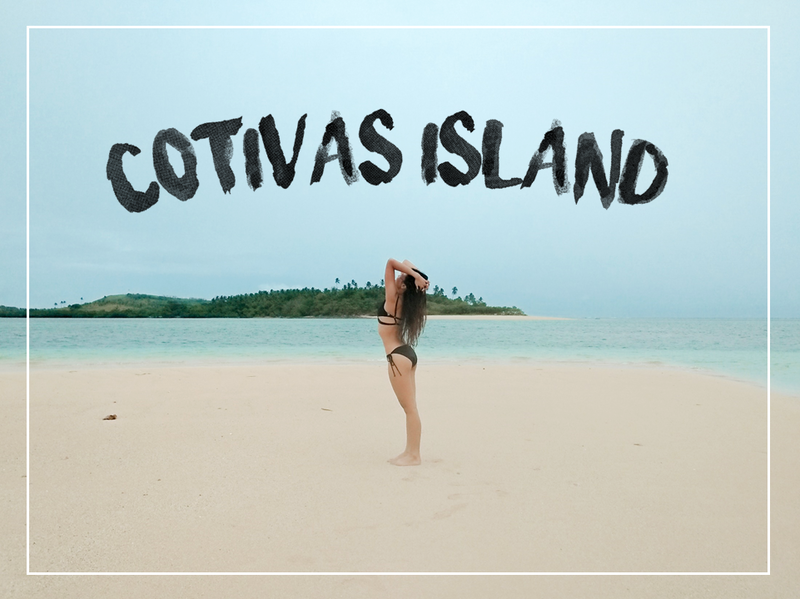 Among what we have visited in my recent trip to the town is Cotivas Island which is one of Caramoan's 10 principal islands off the coast of the peninsula. It took us more or less an hour and a half from the port in the mainland to Cotivas. My heart fell for it. 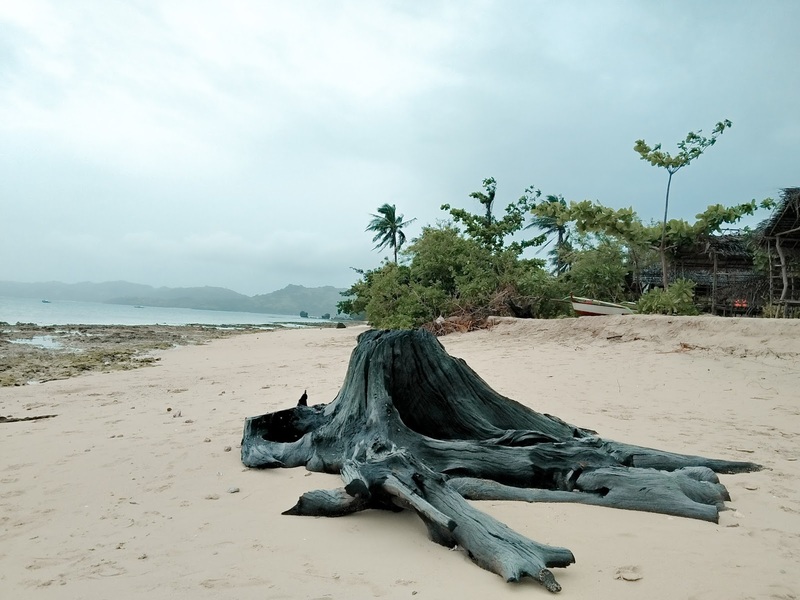 It skipped a beat upon getting a view of the whole island when the boat was still several meters away. 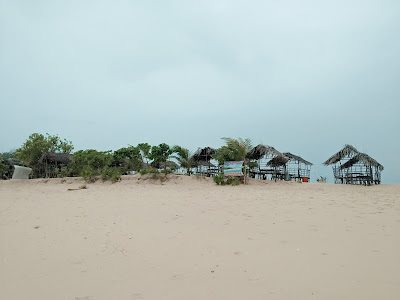 It was pouring and the sky was dark at 2 in the afternoon but the shore and its wide stretch of sand bars shimmers faintly; not to mention the sheening water. I just wanted to jump off the boat and swim to the clear waters. The place is just so laid back with the gloomy weather adding some chills. It was just a small island with few nipa huts standing still at the center. 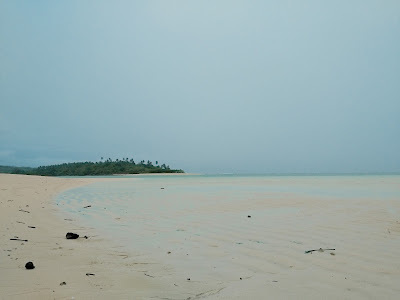 I loved the sand bars so bad, too! 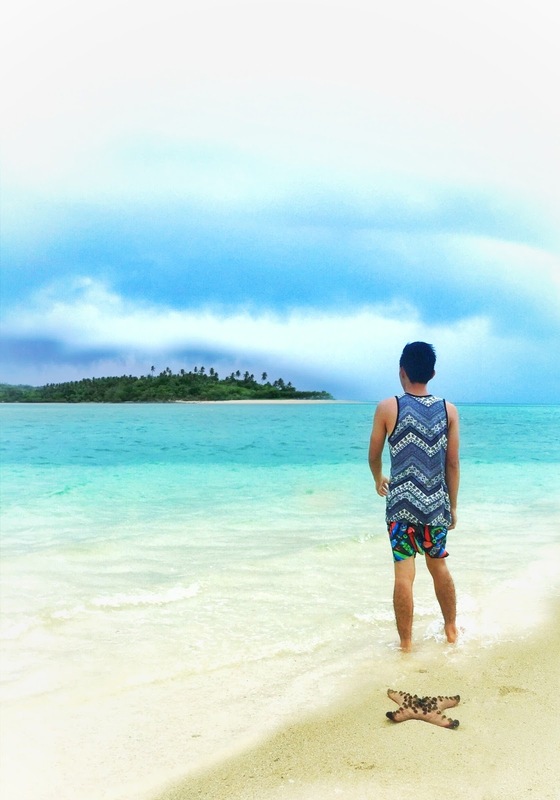 When it's low tide, the sand bars appears and they are formed as if they were blown by the wind gracefully. 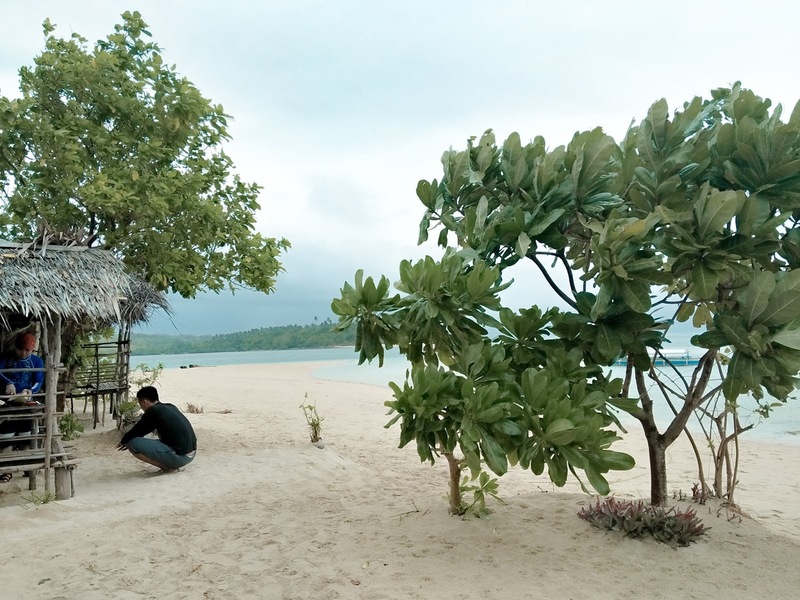 There are some locals who live and tend the island and offer sumptuous meal for less. We bought fresh crabs at the size of my hands with my fingers stretched out. They even had it cooked for us for free. It was one of the freshest sea food I had! 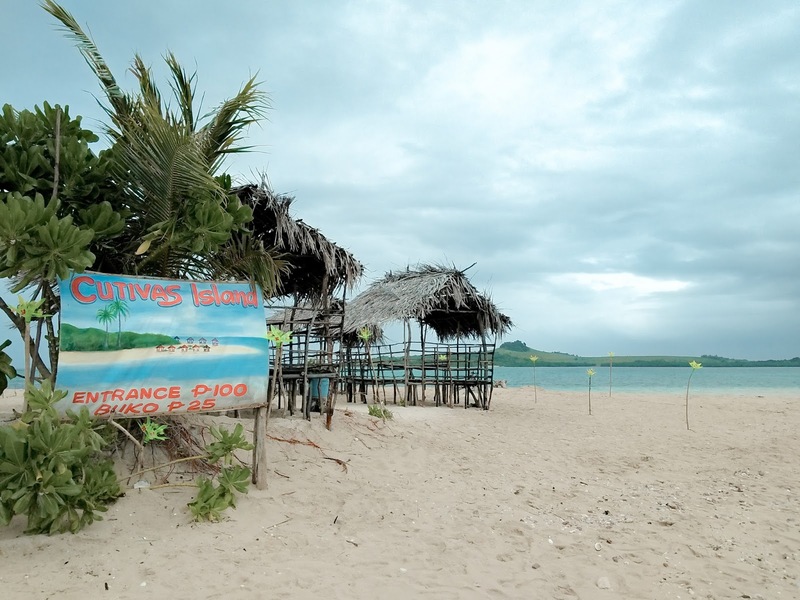 -Fly from Manila to Naga via Cebu Pacific or Philippine Airlines. -From Caramoan Bus Terminal, charter for a tricycle that will take you to the resort where you have booked your tours and accommodation. -Note that the land travel could take more or less than half a day since public rides do not depart unless they are full.